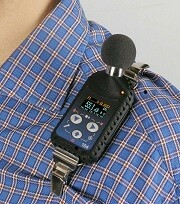 This is the SV 104 Personal Noise Dosimeter from Svantek. It takes full noise dosimeter capabilities and takes them into a compact styled instrument, making the SV 104 a hugely popular noise dosemeter for Noise at Work assessments. The SV 104's incredible functionality enables safety managers to measure the level of noise exposure to an individual over a period of time. 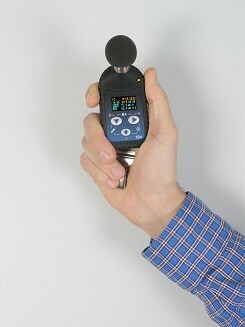 This kit of 5 x SV 104 noise dosemeters is the ideal solution for a small to medium sized workforce. 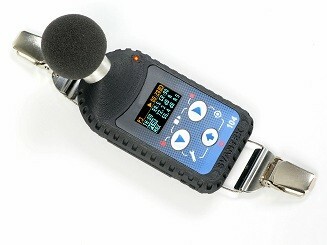 On the SV 104 they have removed the normal weaker point of a noise dosimeter, the microphone, and replaced it with a revolutionary and virtually indestructible MEMS microphone. 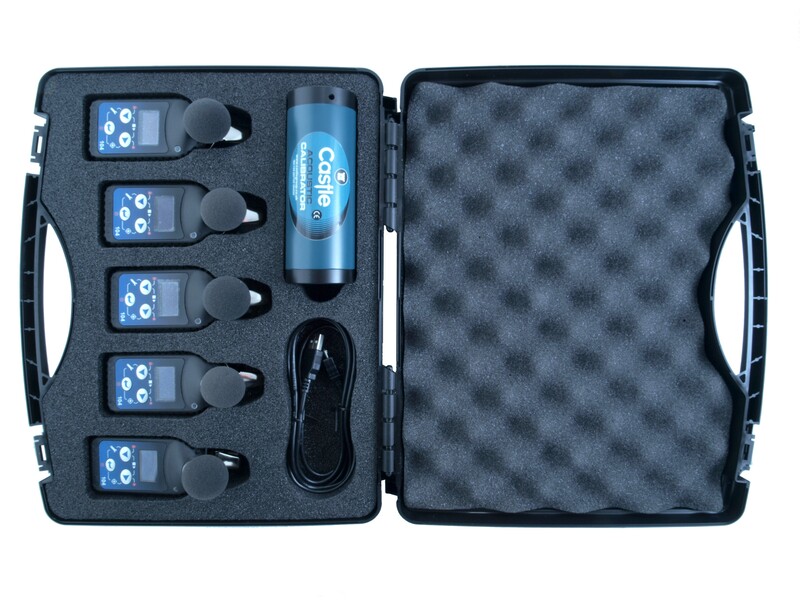 If you add the inbuilt tri-axial accelerometer which is used for vibration shock detection to the new microphone you receive the most technically advanced and the most robust personal dosimeter out there, the SV 104. It also uses a class beating high resolution, colour OLED screen both meaning this dosimeter takes taking noise measurement to the next level. 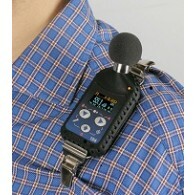 Never before did you receive a noise dosimeter that has been so accomplished yet so affordable. The SV 104 makes your measurements more reliable and accurate than ever before. This piece of advanced software supports Svantek measuring instruments. Each Svantek device is is easy to use and a complete measuring systems because of the functionalities and extended capabilities in this advanced application. The software has been divided for several specialised modules by distinguishing application fields in order to give users the perfectly customised, powerful and sophisticated tool. The functions provided by the main module include measurement data downloading from instruments to PC, measurement setups creating, basic Leq/RMS recalculation, measurement results in text, tabular and graphical format, export data to spread sheets or text editor applications.